General contractor, remodeling, additions, alterations, sheetrock, textures, paint, floors, siding, roofing, kitchens, bathrooms and more. ATEX Roofing & Construction is a locally-owned and operated business. Our owner, Chris, is a central part of our operation and you’re always more than welcome to speak with him! We’re insured and bonded for mutual protection and our ultimate goal is to serve you and make your experience a pleasant one. Our team will stop at nothing to ensure that you come away more than satisfied. As a premier general contracting company we specialize in commercial and residential roofing. Additionally we are equipped to handle all of your project needs varying from roofing to siding, gutters, windows, doors, fencing, outdoor landscaping, interior remodeling and more. We provide quality workmanship at a fair price. 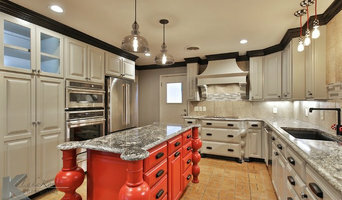 People throughout Abilene, Texas know they can trust Wells Innovation to be the general remodeling contractor they can call for remodeling and new home construction services. Our team at Wells Innovation takes the time to listen to our customers and give them what they want. Some of the work that we complete include roofing, painting, windows, siding, Stucco, refurbished furniture, carpentry, cabinets, and more. Improve the look and value of your property with the help of 5K Construction. Based in Abilene, TX, we serve residential and commercial clients alike with a long list of remodeling, construction, and handyman services. Would you like a fence surrounding your property? 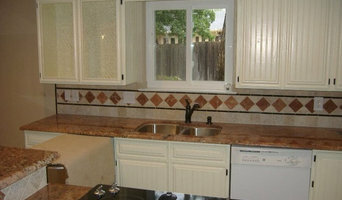 Do you want your kitchen completely remodeled? Do you want a patio or deck added to your home? 5K Construction can help! Please contact us today to discuss your needs and to schedule an appointment. 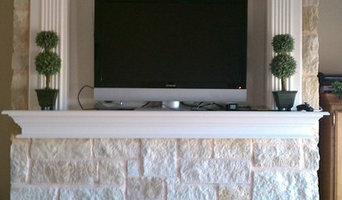 Custom building, remodeling, painting, sheetrock, tile, flooring, concrete, patios, add-ons, insulation, welding.